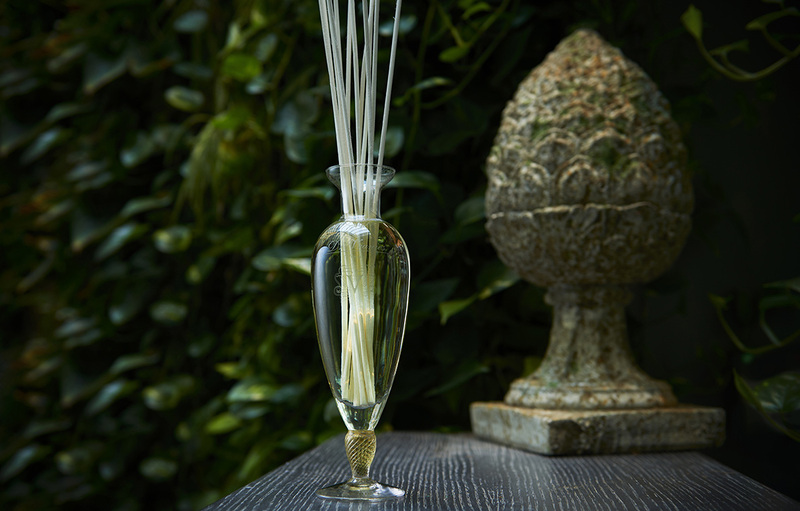 The Dr. Vranjes brand produces luxury home fragrances. It was established in Florence in 1983 by pharmacologist, chemist and cosmetician Dr Paolo Vranjes. 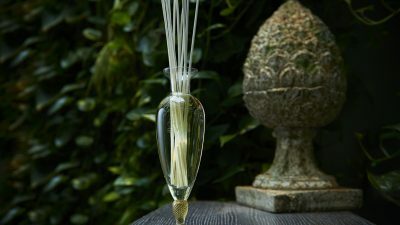 Aided by a team of dedicated associates, Dr Vranjes creates and manufactures exclusive fragrances based on the flawless combination of latest technologies and diligent adherence to perfume development traditions, using only the best quality ingredients. That is why fragrances by Dr Vranjes do not cause headaches or allergies. 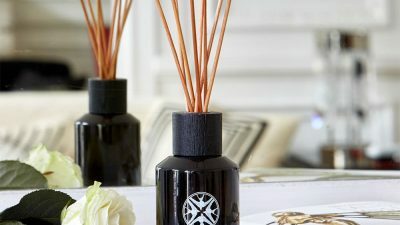 The Dr. Vranjes product range includes sprays, linen sets, scented wardrobe paper, aromatic sprays and scented paper for use in cars, candles and a wide selection of gift sets designed to fit every taste.